Have your portfolio holdings analyzed today! This is another Trendy Stock Charts quick hits article. The purpose of a quick hits article is to really take a peek and check on the progress of a previous analysis for the stock. This quick hits update will cover the ticker symbols GE, JNJ & MSFT. Those ticker symbols are for General Electric, Johnson & Johnson and Microsoft, respectively. So let's check in on the activity for 3 previous companies I've written about - GE, JNJ & MSFT. The links for each previous article are provided below. Therefore, the original full-length content and price projections can be reviewed. The first update is for General Electric (GE). Its previous full-length article was titled "4/2/2017 – General Electric (GE) Stock Chart Review". 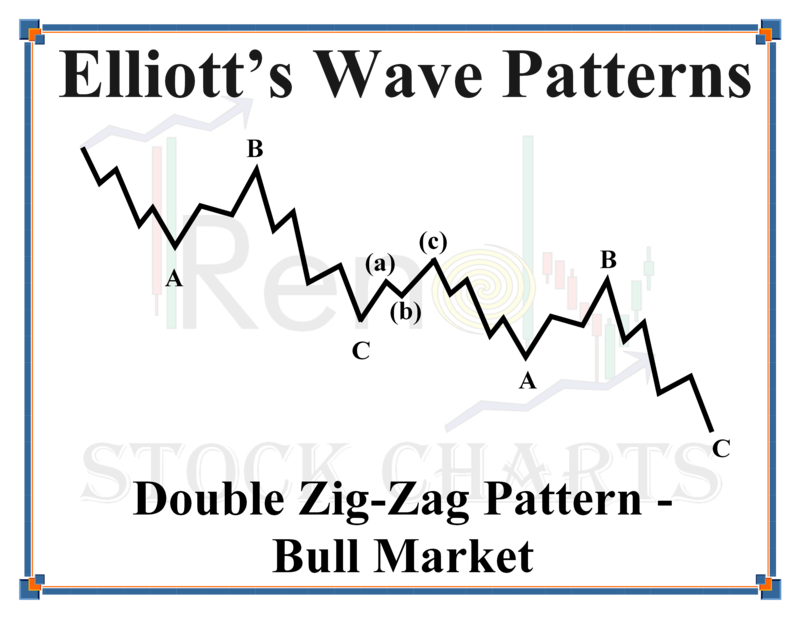 General Electric (GE) may have recently completed a complex Double Zig-Zag wave pattern. These patterns are one of the more difficult patterns to analyze real-time. But GE's appears to have just recently completed, as I've illustrated on this next 2 year weekly candlestick chart. If you want to continue reading this article for General Electric (GE), Johnson & Johnson (JNJ) and Microsoft (MSFT), you must first login. I discuss the reasons why General Electric is reversing back into an uptrend as well as updated price targets for Johnson & Johnson (JNJ) and Microsoft (MSFT). If you are not a Trendy Stock Charts member, consider joining today! There are several different subscription plans available. I am a stock chart analyst that uses various forms of technical analysis to calculate buy and sell targets for companies and their share prices. TSC Members can request a stock analysis and article for any publicly traded company. 4/1/2018 – Is Home Depot (HD) Going Back Up? Ask a question. Make a comment. Leave a reply. Can You Identify A Changing Trend? I am currently offline. Please send me an email and I'll get back to you as soon as possible. Thank you. Free, No Risk, 7 Day Trial Membership! I will try to process your trial membership request ASAP, but please allow up to 24 hours as this is a manual process. Thank you.